Cheats, Solutions, Tips, Answers and Walkthroughs for XXI: 21 popular app game, available on iPhone, iPod, iPad, Kindle and Android. XXI puzzles require a sum of 21 in every row and column. Move the gems around on the board until a solution is found. All gems have a unique numerical value, but watch out for the special gem that can be either a 1 or 11. 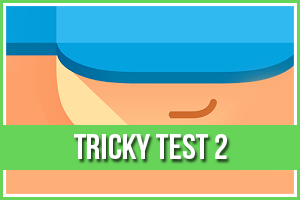 Puzzles get harder as you progress your way through all 200 levels. Can you become a XXI champion?